So I tend to work quite a bit with a certain large computer company, but unfortunately, most of our stuff doesn't make it out to the public. 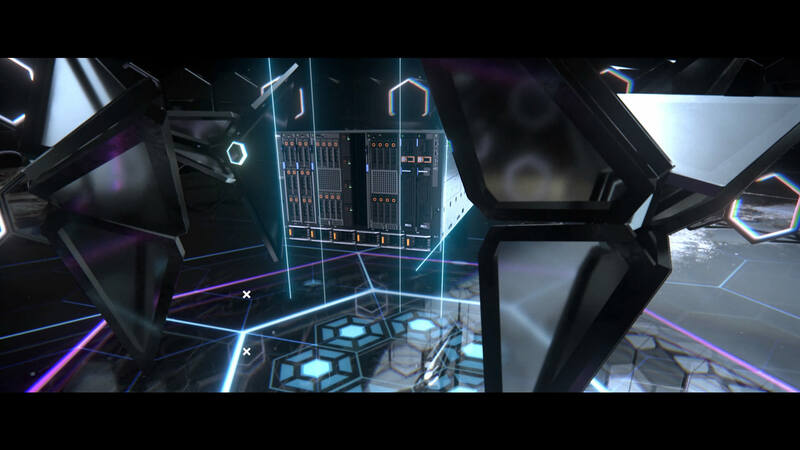 This year I got to work on a small web series of teaser spots and a reveal spot for one of their systems. I thought I'd share some images and a couple of links. The main compositing tool was Fusion: Bring in all the 3d renders and AOVs, use 3d space to add dust and Uis, color correct, add DOF. I'll admit that not all was done in Fusion. 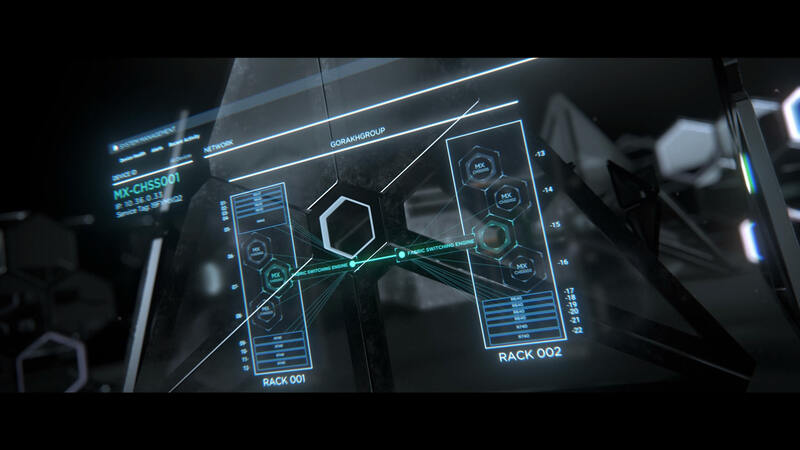 The user interfaces were actually designed in AE and animated there. Then I brought those over and placed them in 3D in Fusion. and rendered out of Fusion's 3d space, and comped over the 3D renders. The 3d environment was rendered in Redshift, so on the last spot, I started using @Midgardsormr 's most excellent RS camera extractor viewtopic.php?p=17549#p17549. It's so awesome. Shot replication becomes a breeze! update the loader and the camera is ready to rock and roll! On some shots you'll see a glowing hexagon glass floor. That pattern was created in Fusion with @pingking 's hexagon tiles fuse viewtopic.php?p=13433#p13433 (. It was super simple and fast ( though I do think there is a bug I commented on ) That pattern was then used as a texture in Maya to create the floor. These are small details ( probably insignificant), but it's more to say thanks to this community. You guys rock, and it's fun creating moving images with you! And a few of the spots. I'll just post 2 of the 4. Good looking stuff! Glad to hear the camera extractor is getting put through its paces. Exponential glow is my favorite instrument too. Someone would rebuild it into Fuse to make it work faster. Funny that people still use AE to mograph. I now find Fu much more "procedural" to do it, even the truth is- it takes some time to get use to it in fu. There's gotta be a better way to get a good glow like that without the iterative process. One of these days… Unless June gets there first again. Thanks everyone! Glad you like. @mseredkin , yeah, a faster exponential glow would be great. For these types of shots, the frame time really wasn't too bad though. @nsf , yeah. It's all about getting there fast end efficiently, with the artists on hand. 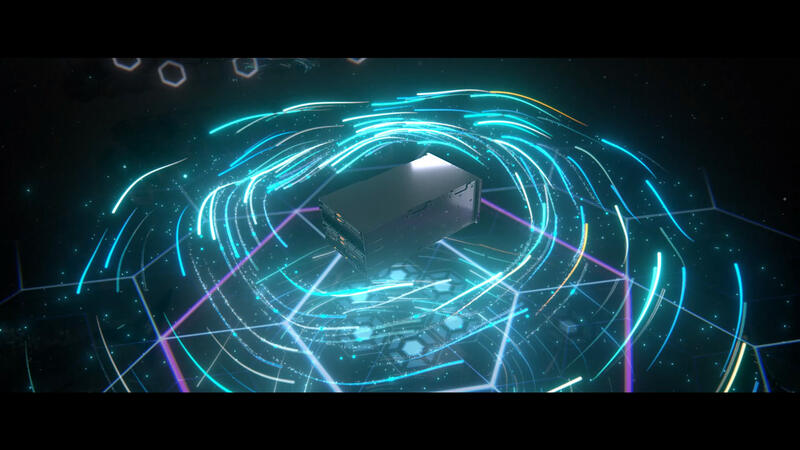 I mean for the 3D, we used Maya as our main 3D app, but did an fx scene in houdini (brought that over with redshift proxies, and that is awesome!) 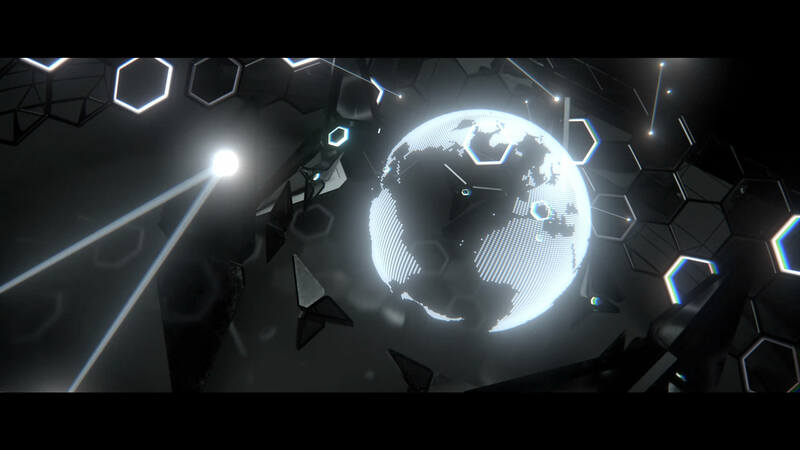 and some particle stuff in cinema4D. 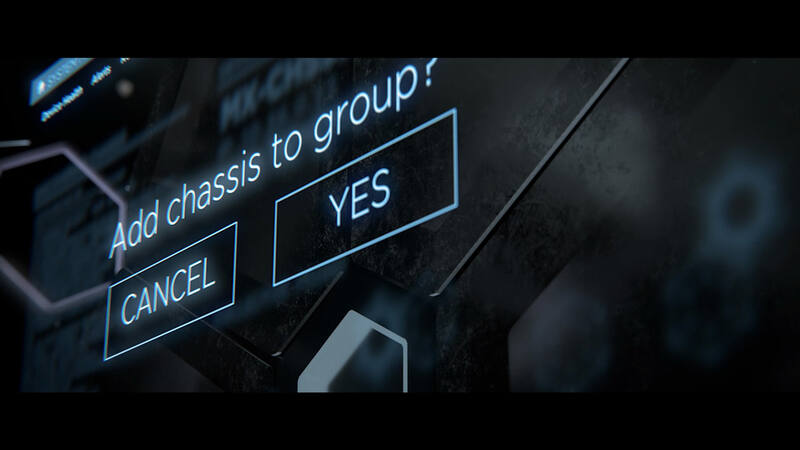 But to discuss mograph more specifically, I would love to do more in Fusion because of that procedural side. But, in my opinion, Fusion is lacking 2-3 things to make it more efficient in that department...and I approach the designing and animating as 2 steps that are tightly connected. A transform node is good when you know what you're grouping and what you need to move, not when you're designing..when you grab 2 things here, a 3rd over there. then undo because you don't like it, and then grab another set of layers. It's just a speed thing. 2. The ability to select multiple nodes and "align" them on an axis, or even "distribute". That sounds simple, but is crucial for designing, or even animating. All that to say, I would like to stay as much as possible in Fusion, but will hop around wherever I need to get a job done. I'm also not too optimistic about Fusion's development of new toolsets. They have been in "porting" mode for so many years...we might see new stuff in a couple years..maybe. All the cool new stuff for Fusion has been happening here with you guys and your dev talents. and I approach the designing and animating as 2 steps that are tightly connected. Thats true, also its much worse when working with team of people who are heavy into AE...Long years I've been doing mograph only in AE, with Rafs krokodove plugins it became much easier to do..also with F7 which introduced highlighted keyframes on timeline and some other helpful stuff. Jeez ! Awesome work man ! Congrats to you and your team ! Check out the fuse in the user guide. It's iterative, but because it operates on the same image in memory, saving you from having to do tens or hundreds of memory allocations for new images, it's fast. The blur() itself is fast, it's the creating a bunch of buffers that takes so long. Hmm... I'll give it a try. I just know the macro is awwwful, it's so slow. Very nice work, @French_Fry ! And nice breakdown, too, with all the kudos to user-generated tools. yeah, a faster exponential glow would be great. For these types of shots, the frame time really wasn't too bad though. Have you peeps checked out the Multistep Blur Fuse in Reactor? It does glows, too.